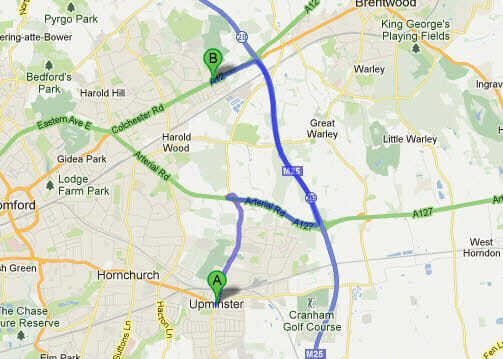 If you’re looking for Dentists in Upminster, (in Essex) we are only 11 minutes away. For convenience, directions to our dental surgery from Upminster are below. 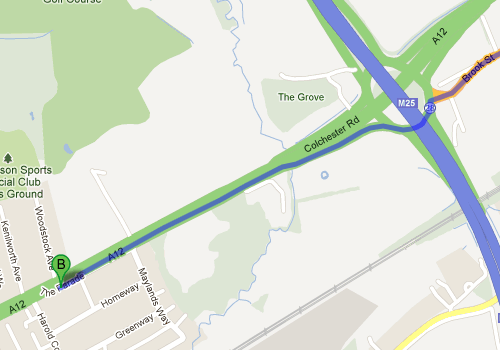 The Winning Smile surgery is just one junction along the M25, Junction 28, there is parking at the clinic. As you come off the M25, Junction 28, take the first exit onto the A12, we are then the second turning on the left, and then turn immediately right and follow the row of shops, and we are the last building on the left. Come through the gates, and the parking and entrance is to the rear of the building. Hope to see you soon.